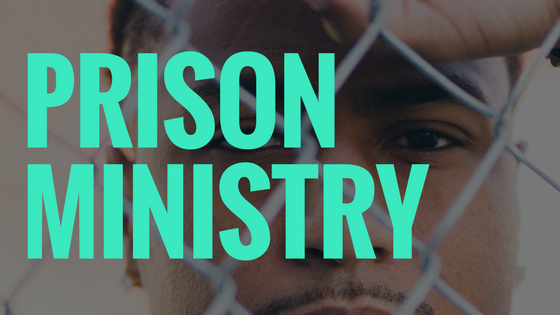 Our prison ministry reaches inmates within Houston and the surrounding areas with the love, hope, and salvation of Jesus Christ. We assist chaplains with Bibles, New Testaments, tracts, literature, audios, videos, and counseling. Our goal is to reach the lost in prison with the love of Christ.